What is Milton Kerker Chair? 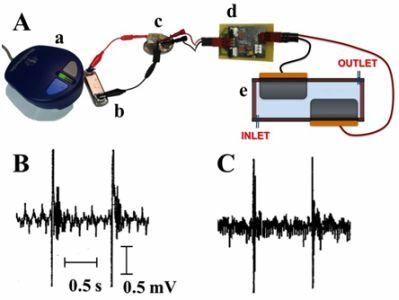 Pacemaker powered by implantable biofuel cell operating under conditions mimicking human blood circulation system – Battery not included. Physical Chemistry Chemical Physics 2013, 15, 6278-6283. 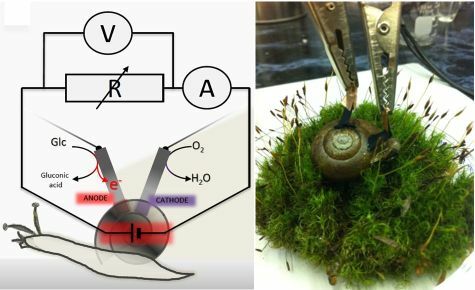 Our research on implanted biofuel cells was highlighted by G4 TV channel - see the video clip here: "How To Harvest Electricity From Lobsters", by New Scientist - see the video clip here: "How to hack a snail to create a living battery" and by Russian TV. L. Halámková, J. Halámek, V. Bocharova, A. Szczupak, L. Alfonta, E. Katz, J. Am. Chem. Soc., 2012, 134, 5040-5043 has been highlighted by Nature, Scientific American, New Scientist (video), New York Times and by many other newspapers, radio, TV, web sites, etc (see more here). from approximately a million chemists indexed by Thomson Reuters. based on his H-index of 62 (estimated in 2011). 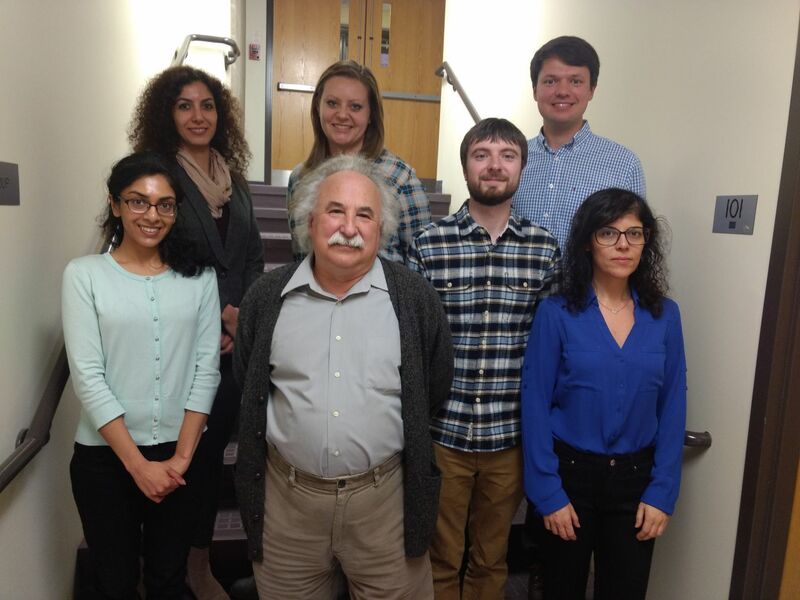 Two papers received citations more than 1000 times !!! 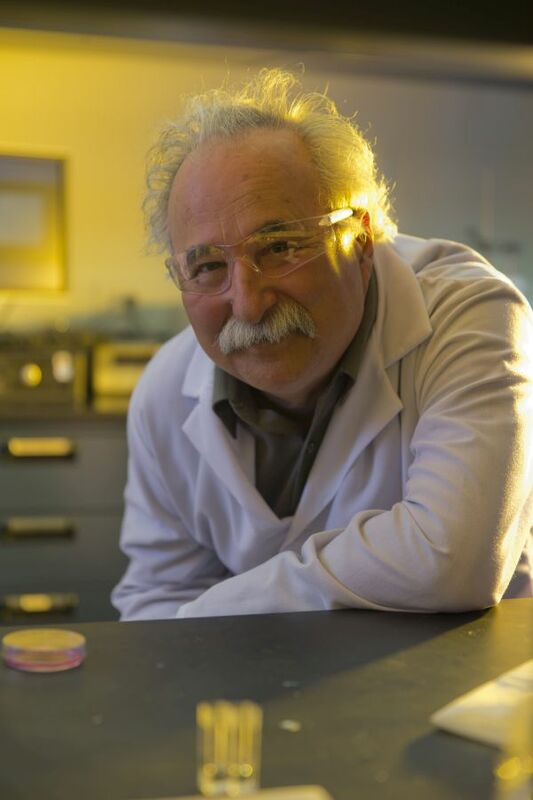 Evgeny Katz has been inducted into the school's Million Dollar Club for the significant amount (over 1 million) of external funding that his research activities have garnered. Keywords: biocomputing, molecular computing, biomolecular computing, chemical computing, biochemical computing, unconventional computing, biosensors, bioactuators, bioelectronics, bioelectrodes, modified electrodes, bioelectrochemistry, switchable electrodes, biocatalytic electrodes, biofuel cells, biomarkers, logic gates, logic systems, enzymes, injury, bionanotechnology.